Ανακαινισμένο το , το Lucky Home Stay εγγυάται στους πελάτες του μια ευχάριστη διαμονή είτε βρίσκονται στη Hue για δουλειά ή διασκέδαση. Μόνο 0.5 km από το κέντρο της πόλης, η στρατηγική θέση του ξενοδοχείου διασφαλίζει ότι οι επισκέπτες θα έχουν γρήγορη και εύκολη πρόσβαση σε πολλά από τα τοπικά σημεία ενδιαφέροντος. Με την βολική του τοποθεσία, το ξενοδοχείο προσφέρει εύκολη πρόσβαση στους προορισμούς της πόλης που πρέπει οπωσδήποτε να δείτε. Στο Lucky Home Stay, η άψογη εξυπηρέτηση και οι ανώτερες εγκαταστάσεις συντελούν ώστε η διαμονή εκεί να σας μείνει αξέχαστη. Το ξενοδοχείο σας παρέχει δωρεάν WiFi σε όλα τα δωμάτια, ασύρματη σύνδεση Wi-Fi σε δημόσιους χώρους, υπηρεσία δωματίου, οικογενειακό δωμάτιο, χώρος καπνιζόντων. για να εξασφαλίσει ότι οι πελάτες μας θα απολαύσουν την μεγαλύτερη δυνατή άνεση. Οι πελάτες μπορούν να επιλέξουν από 7 δωμάτια καθώς όλα διαθέτουν μια ατμόσφαιρα απόλυτης αρμονίας και γαλήνης. Εξάλλου, το ξενοδοχείο διοργανώνει πολλά ψυχαγωγικά δρώμενα έτσι ώστε να έχετε πολλά πράγματα να κάνετε κατά τη διαμονή σας. Απολαύστε τις ασύγκριτες υπηρεσίες και μια πραγματικά περίβλεπτη διεύθυνση στο Lucky Home Stay. Had a very nice stay here. Would've been happy staying here longer if I wasn't just passing through because the hospitality was perfect. I felt well taken care of. Restaurants and night life is a short walk away. I have no problem booking here again when I come back. Great hotel, great breakfast, and AMAZING hospitality!!! The hotel is in a good location with many good restaurants close by. although not close, it is also within walking distance of the Citadel. The hotel also has good facilities. The shower was great, the bed was comfortable, and it had both a fan and air-conditioning which worked well. The room also comes with a free breakfast and drink which was very good. I recommend the banana pancakes! The owner was also great. He speaks English well, so you can easily talk to him about tips for the town or to book an excursion. He was very helpful as well. He gave us directions when we tried to tour the area by Scooter, booked a tour of the town for us when that didn't work out, and booked a tour of the DMZ for us; both tours picked us up from the hotel. He also rents scooters. On our first day in town we rented a scooter from the hotel and we're driving through the countryside to see the 'City of the Dead,' when we got in a wreck; it was not the fault of the scooter at all (someone cut us off). After we called him about the wreck he came to pick up the moto, then came to the hospital to sit with us till we were ready to leave and gave us a ride back to the hotel. Once there he made sure that we were ok and that we had a room till we felt better to continue our travels. I can't stress enough how great a guy the owner is and how much I recommend this hotel! 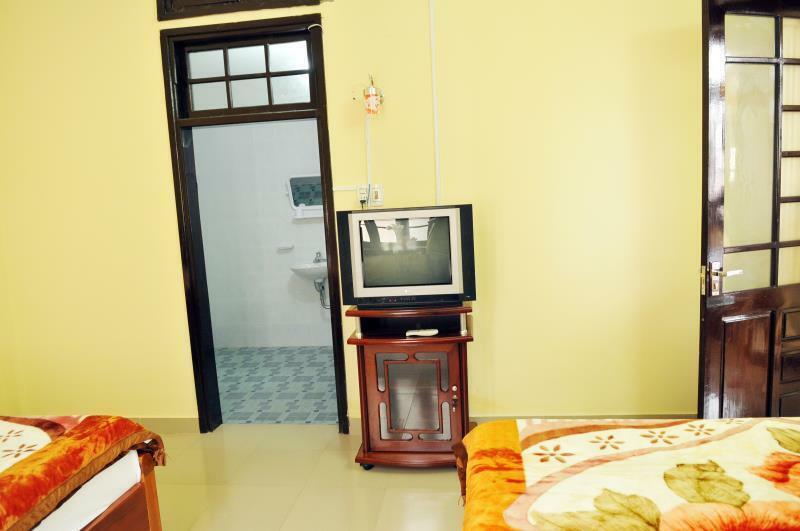 Good large rooms, clean, good aircon. Let us shower and chill out as we arrived at like 7am on the overnight bus, but couldn’t go to our room until 2pm which was irritating, but can’t complain too much about that. Food was not good, so I’d eat somewhere else personally, staff were nice tho! Bit of a walk to the imperial city too, not as close as it looks! Fine for 2 nights! Really great for one night to visit Hué. It is very simple but all you need. We stayed for one night, the owner was kind to let us check in as soon as we arrived from the night train from Hanoï. The room was clean and spacious for ourselves and our 2 children. Very good value for money. There is a french bakery just around the corner which is a plus to upgrade the breakfast with fresh croissant! Very friendly manager. Always greeted me nicely. Right when I arrived he gave me a map and explained me everything I could do this evening. He also called at the airport to change a flight for me. Towels available. Good location. Nice big beds with curtains. Quiet vibe. 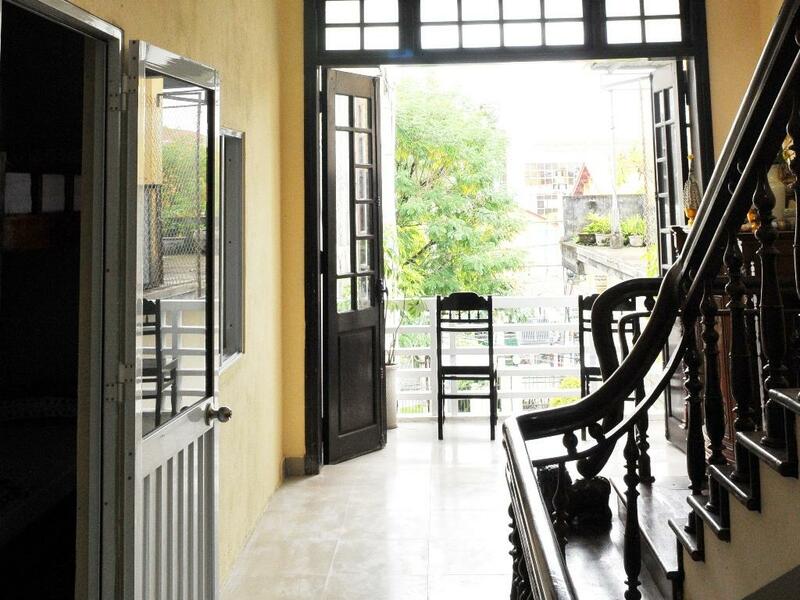 Lucky Homestay is basic but good value and is in a great location. They provided us with a map of Hue and recommended things to do plus they arrange any tours/bus journeys for you. The breakfast included was great. If you’re on a tight budget like us, then this place is ideal. We arrived with motorbikes and were able to park right out front. They showed up to our room and we didn't have to check in until we were cleaned up and ready. 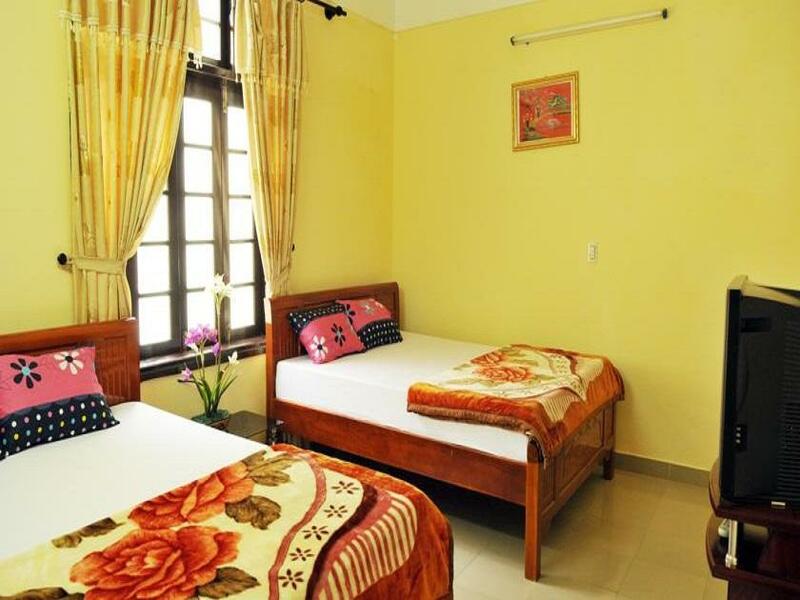 The family who runs this homestay is very friendly and professional. Every night they push our bikes inside for safety and push them out in the morning we they're ready to be used again. the location is great, only a block away from main area. We wouldn't hesitate to stay here again when we're back. And a spacious bathroom, seriously. Generally the place was good and fairly value for money I think. The window in my room opened up to a deserted building so it's a bit creepy though. But you will be using air condition all the time so it will not be a problem. The host was nice. Breakfast was simple but I really enjoyed it. Very cheap in a really good location. We were able to check in early and the hosts were very accommodating with helping us book things. The breakfast offers many options and is good quality. Our room was big and clean and was cleaned everyday which was nice. The only downsides were that the thick blanket they provided was a little bit smelly and there were a few mornings where their child woke us up. Overall we were happy with the service and would stay again. I had the dorm room to myself this time and tried the omlette with bread - the banana pancake was better but not as substantial. 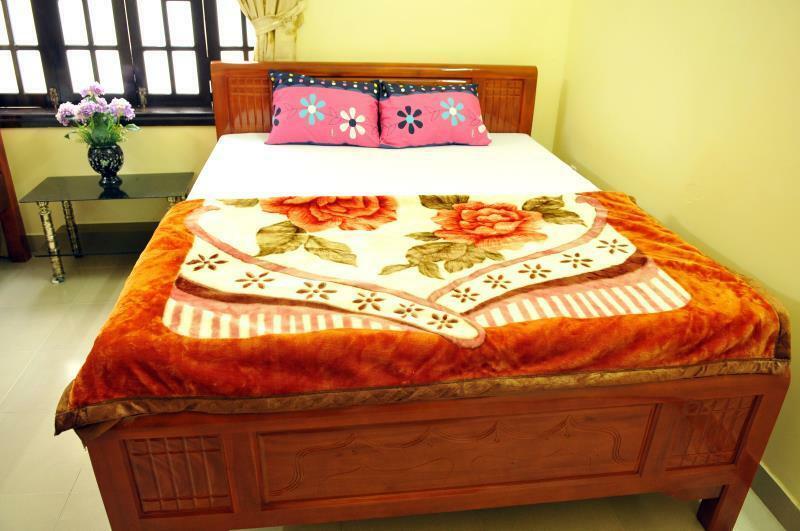 Beds could be more sturdy but are not bad, bathroom can be shared between 6 people. there is no bike rental only motorbike here. I like this hostel although it doesn't have a social aspect really. Breakfast was good, the banana pancake especially and the hostel is clean and the guy there helped me out although they only rent motorbikes not regular bikes. Beds could be a bit more stable and maybe gave curtains. Helpful friendly family, Duan and his wife speak good english and helped us with advice on our onward travel helping us book a bus to Hoi An. Good breakfast included, big rooms with big beds and air con. 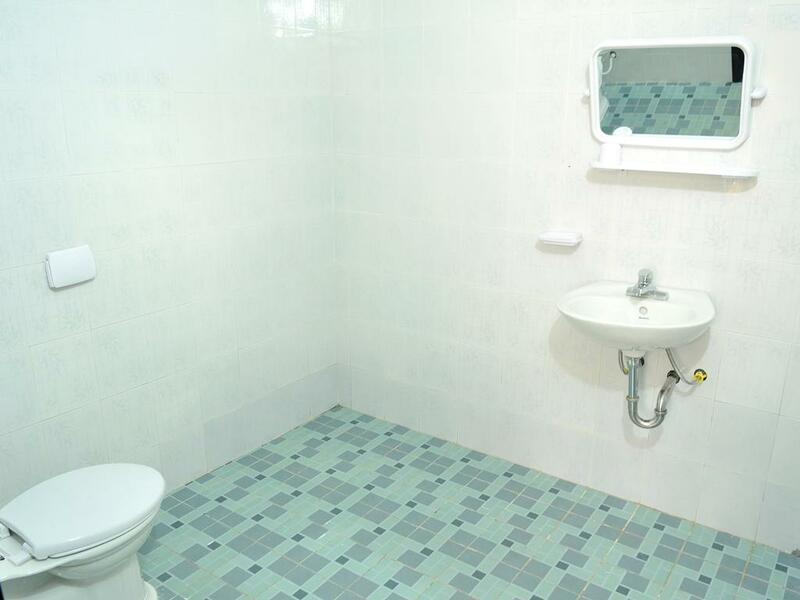 Very clean and such a central location. Excellent value for money and we had a great stay! Stayed in a double room with windows but unfortunately these were shaded, so it felt like a room without windows. Bathroom was okay but could have been cleaner, as well as linen and towels. Breakfast was better than usual, including juice and fruits. Only stayed for one night, but the room was nice (lots of windows, spacious, very clean) and the bed was actually pretty comfy! They gave us an extra blanket upon request which was nice. The staff were friendly without being in your face. The breakfast was good, and we appreciated the fresh fruit with our omelet/bread :) hard to beat the price and if I came back to hue I would definitely stay here again! Great stay, good breakfast- helpful family! If you’re looking for an inexpensive spot just far enough from the backpacker street, this is it. Good value for price, expect to get what you pay for. Σταθμός Λεωφορείων Dong Ba στα 0.82 χλμ.